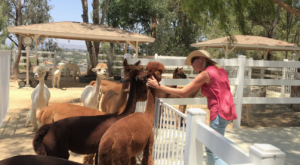 As the long summer days turn into shorter and chillier afternoons here in Southern California, we know autumn is just around the corner. 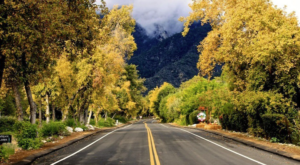 And although saying goodbye to summer is bittersweet, we can’t help but get excited about all that fall has to offer. Especially apple orchard season! 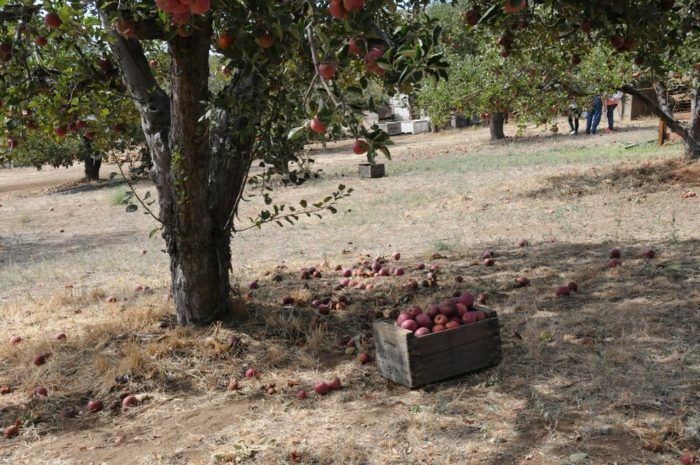 If you love the idea of sipping hot cider and plucking fresh apples right off the tree, then take a look at these seven orchards in Southern California that will get you into the fall state of mind in no time. I’m a little giddy just thinking about it. How about you? 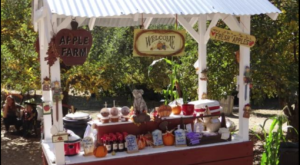 Get ready for loads of fall fun including wagon rides, caramel apples and picturesque spots for enjoying a picnic. 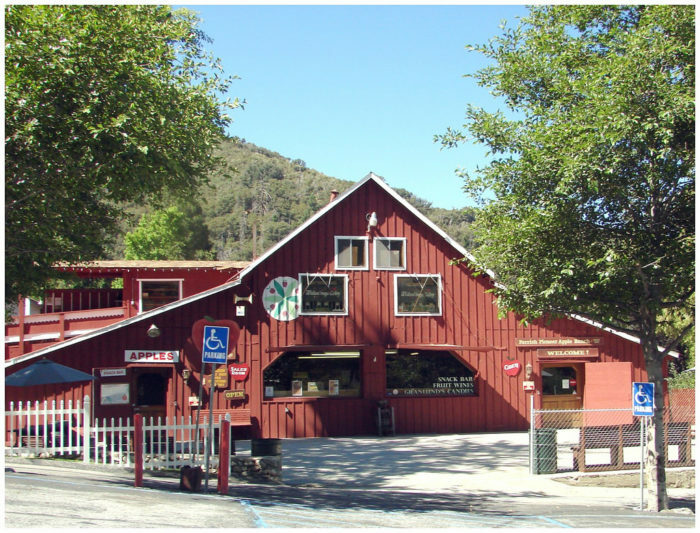 Riley's Los Rios Rancho (not to be confused with Riley's Apple Farm which is also on this list) is a great way to spend a festive afternoon in this charming mountain town. It's apple season from September until November so make sure to get here early in the season so all the best apples aren't picked over. 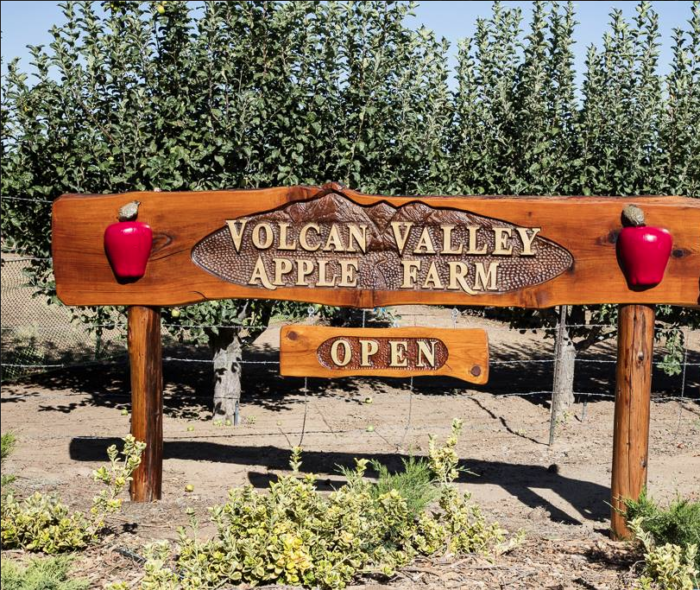 You'll enjoy organically and locally grown apples at this peaceful orchard setting. 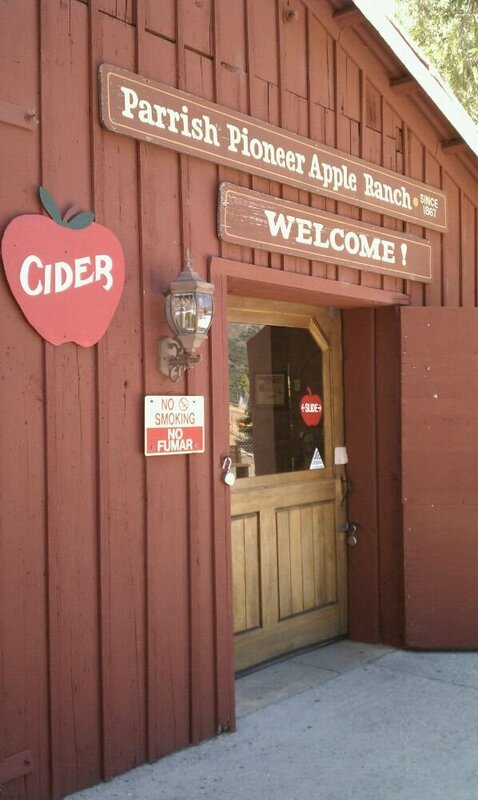 Don't forget to try their apple cider and make sure to take home a jar or two of apple butter. 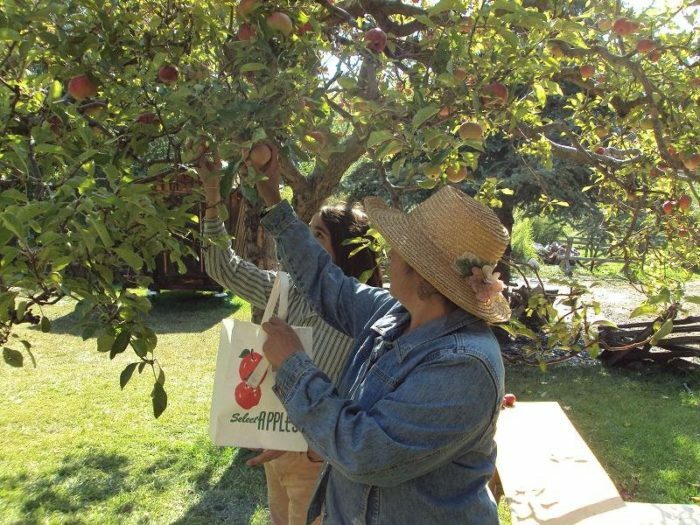 For $12 per bag, you can load up on local Julian apples at this U-pick apple farm. 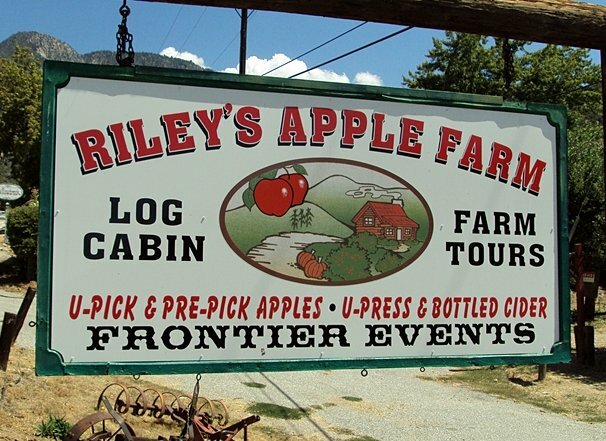 They have row after row of apple trees ready for picking, but make sure to get here early in the season so you get the best pick in the orchard. 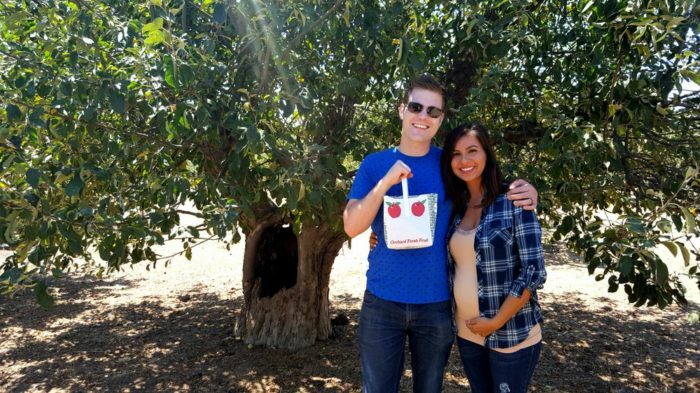 Not only is this an orchard but it's also a winery. 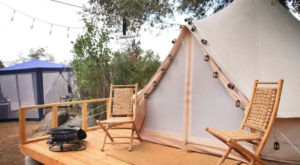 The grownups can sample wine will the little ones sip on apple cider. 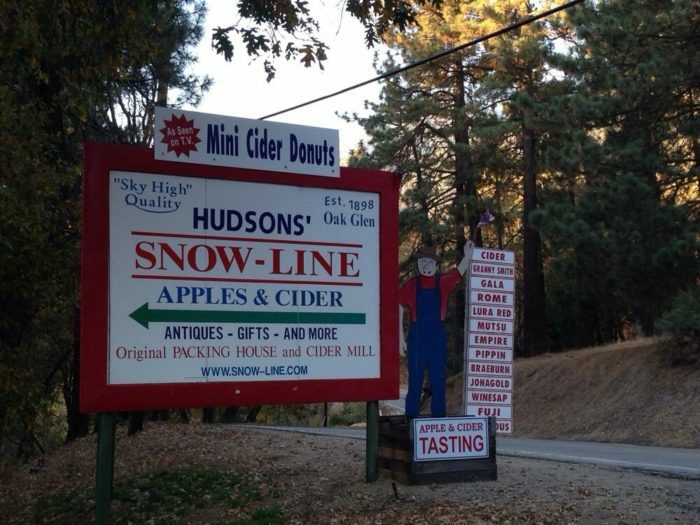 And don't forget the donuts, as a trip to Snow-line orchard isn't complete without eating a fresh apple cider donut. 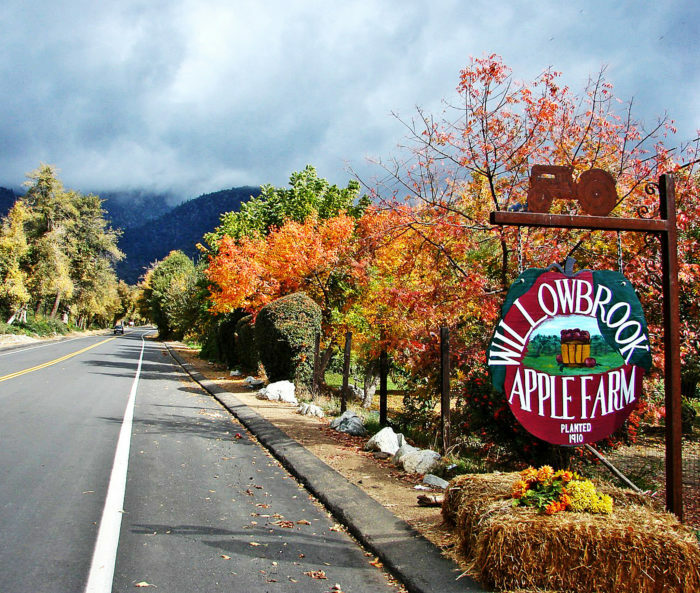 A trip to Willowbrook Apple Farm is a perfect family outing in the fall. 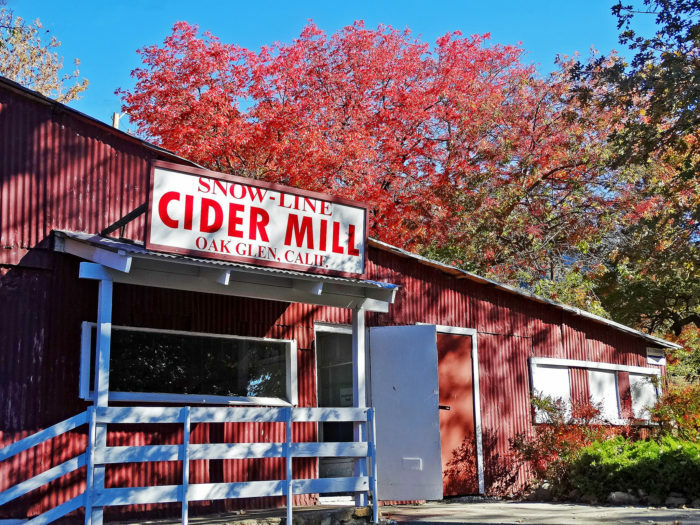 Make your own cider at the U-cider press, ride the tractor on the farm, see a few farm animals and pick some apples right off the trees. One of the highlights here is seeing one of the oldest (if not THE oldest) apple tree in Julian. 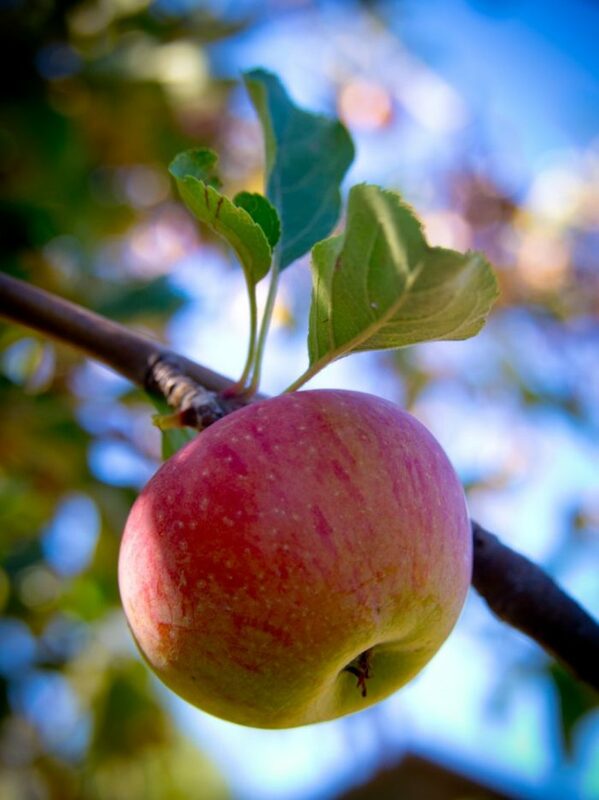 It was planted back in the 1800s and it's still producing crisp and juicy apples today. 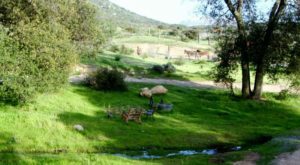 Also known for growing its fruit without the use of pesticides or chemicals, you can be assured you're getting nothing but the best at this boutique orchard located in Julian. 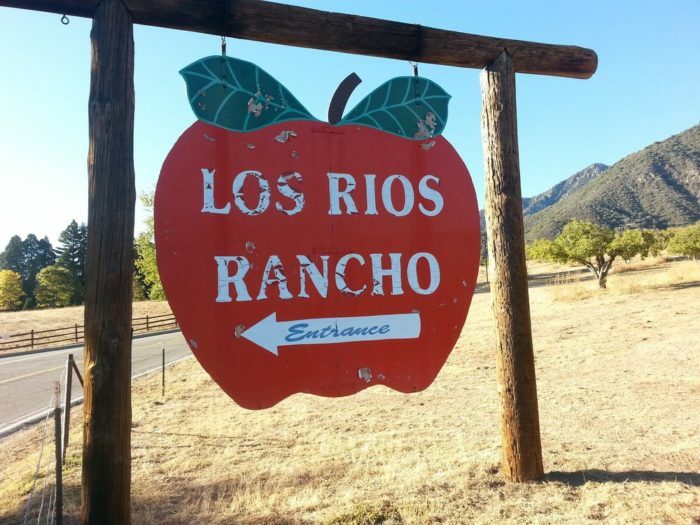 Not to be confused with Riley's Los Rios Rancho, as they are two different apple farms run by different members of the Riley family. 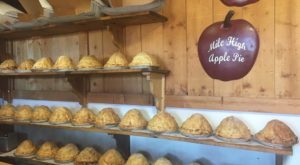 In addition to apple picking, weekends are the best bet here to enjoy a wide range of fun activities such as cider pressing, archery and tomahawk. I can’t wait to get out for some apple picking this weekend. 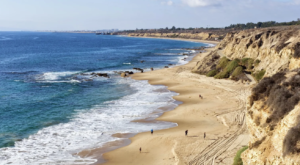 I love this time of year in Southern California so much! 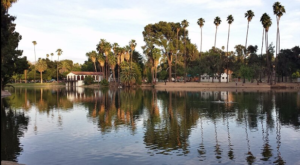 What are some of your other favorite fall activities you enjoy in SoCal?